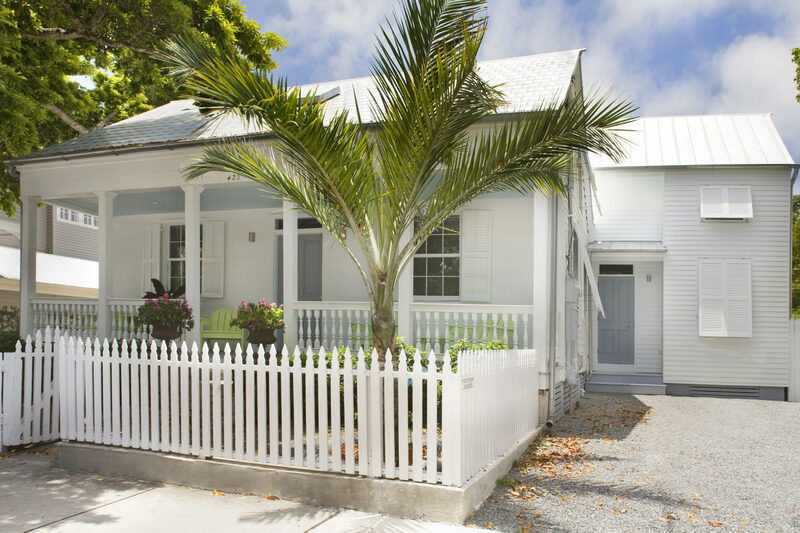 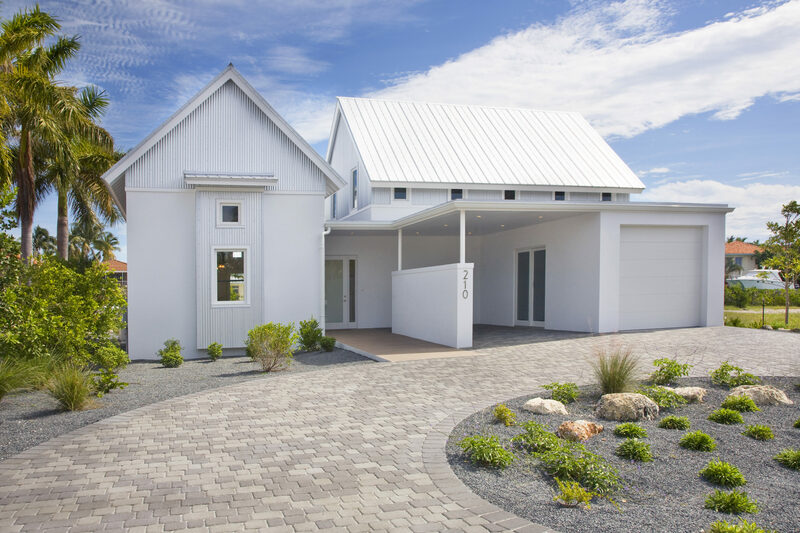 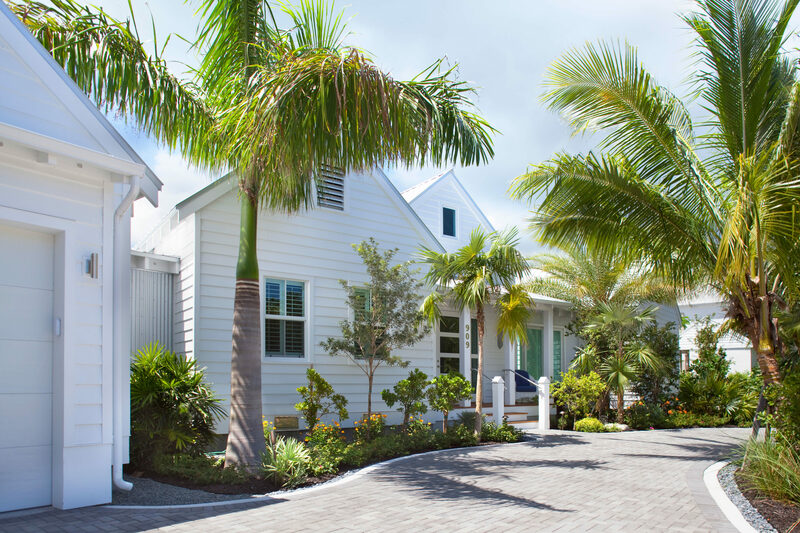 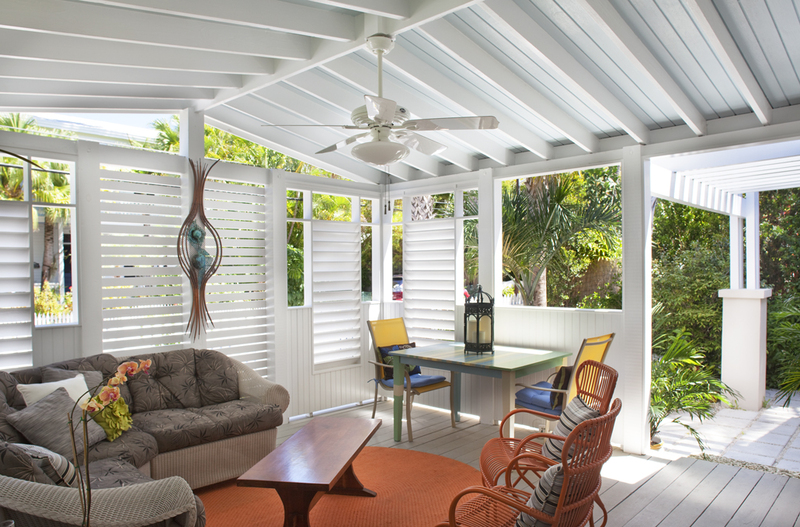 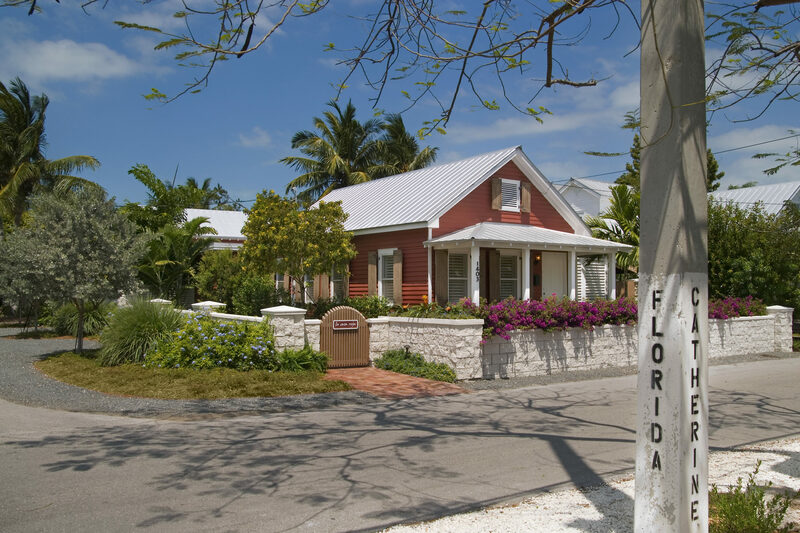 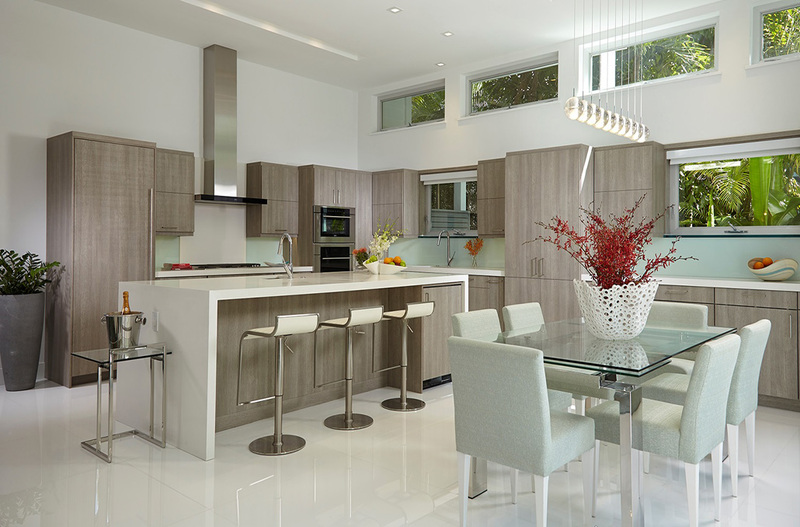 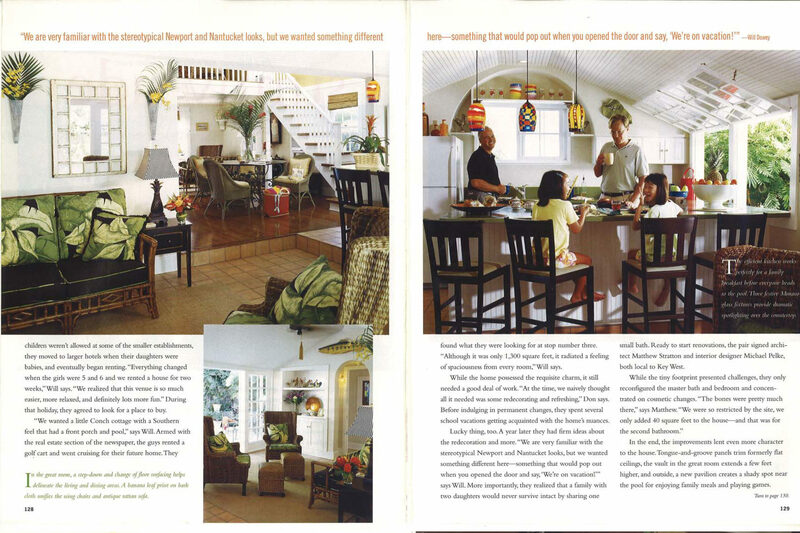 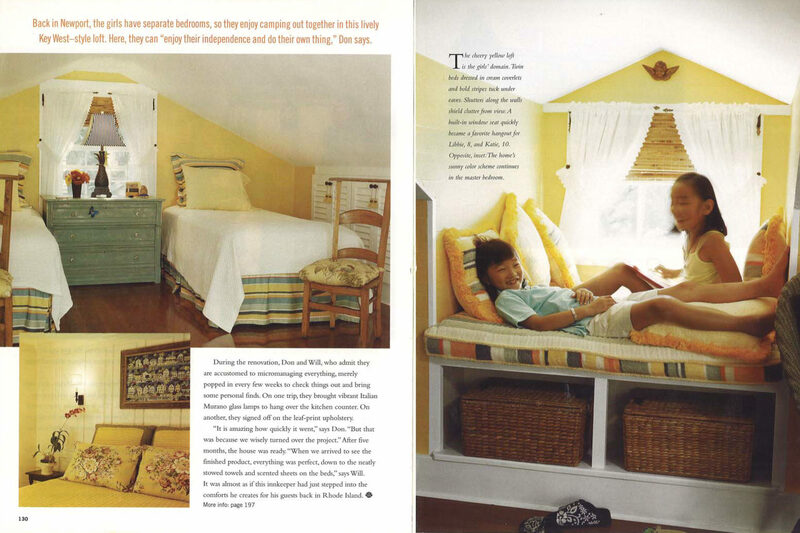 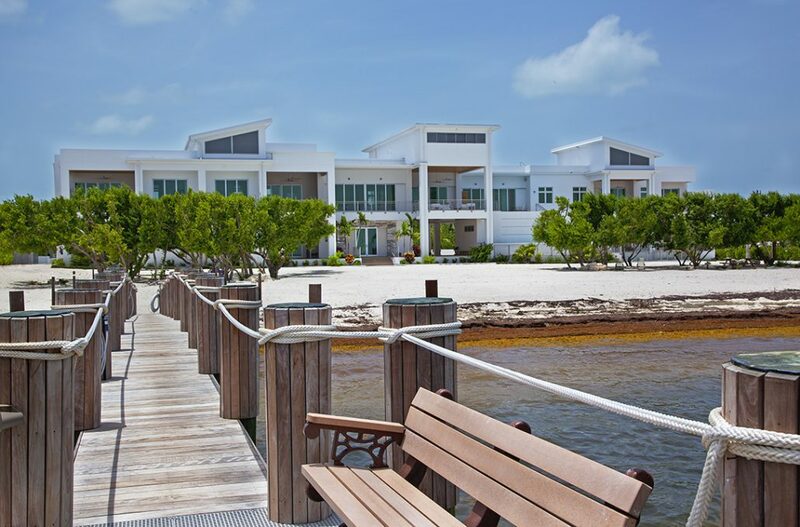 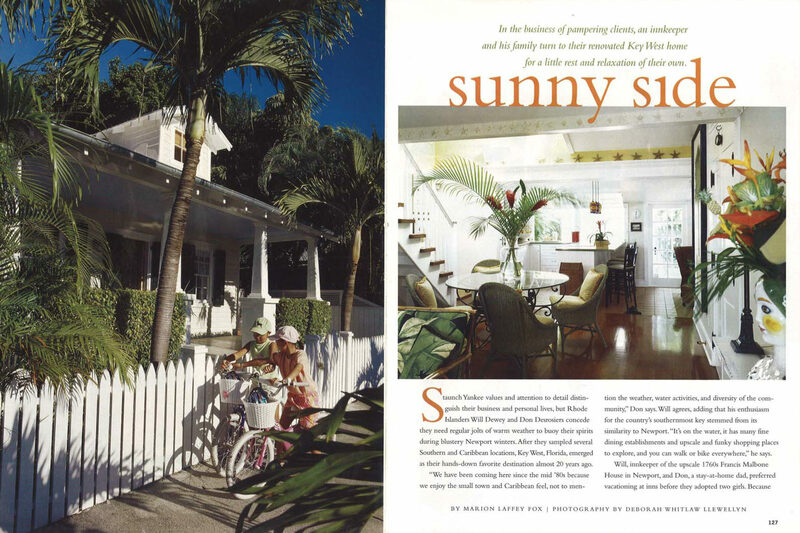 This cozy Key West Cottage was featured in Coastal Living Magazine. 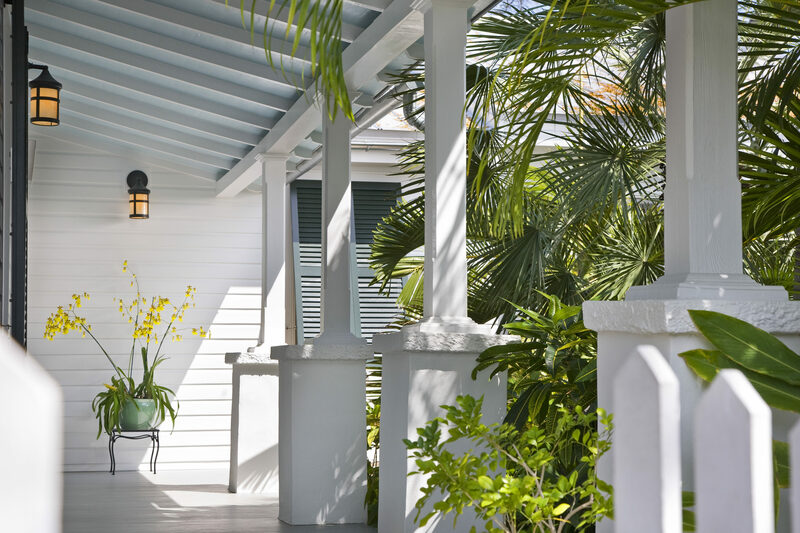 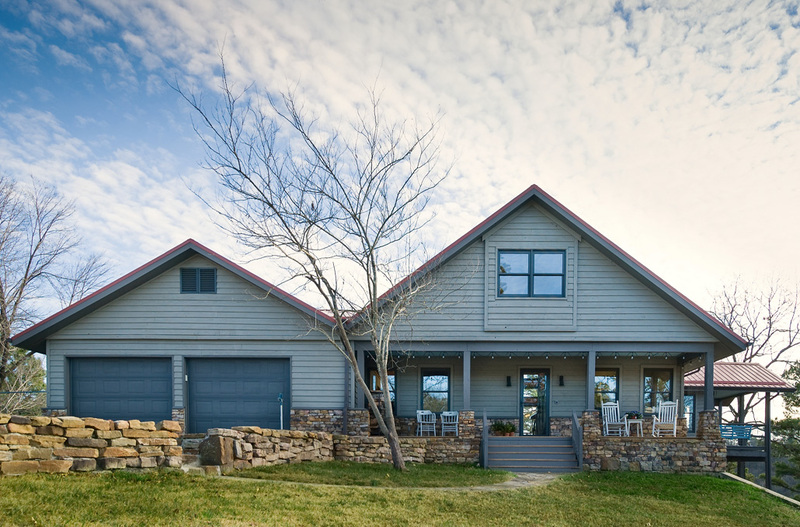 The inherent charm of this historic cottage was enhanced by introducing new finishes and fixtures and a keen sense of detail throughout the home. 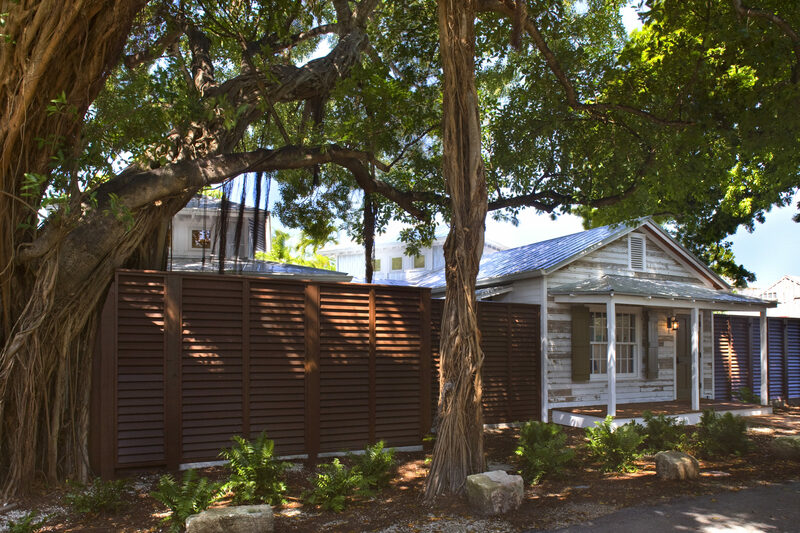 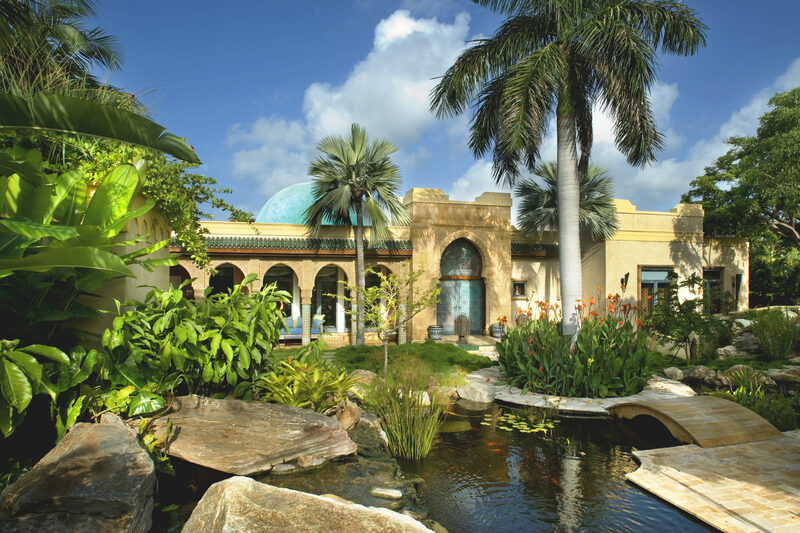 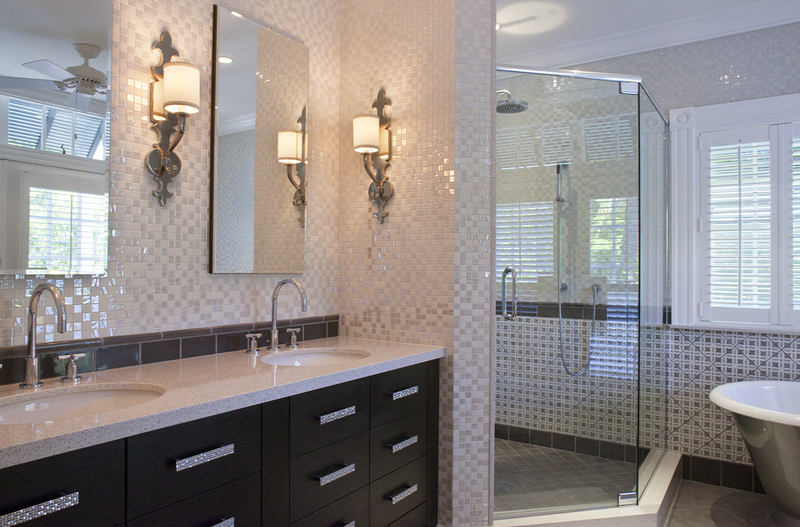 A small bathroom addition and a new open-air poolside pavilion complimented this respectful historic rehabilitation.